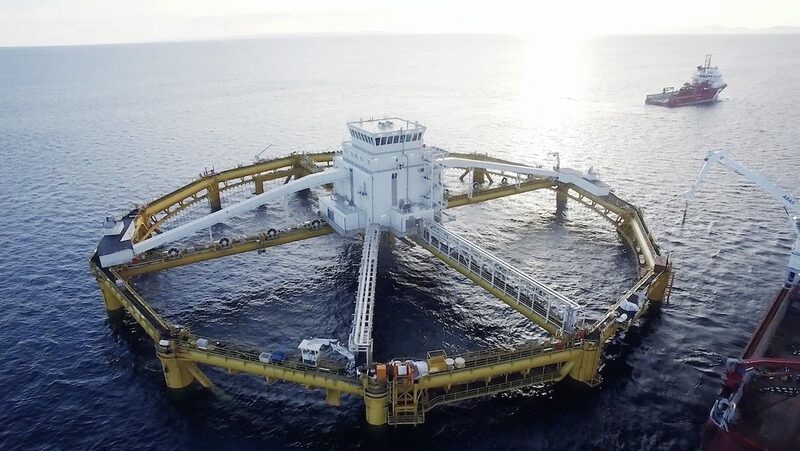 Offshore sea farming is an industry expected to grow significantly based on new technologies that can solve environmental and area challenges. The Norwegian government has opened for applications for “Development licenses”, which are granted free of charge for up to 15 years. Relevant crossover technologies from NODE-companies includes autonomous systems, monitoring and decision support, construction, advanced materials, ship design and security and risk management. This project focuses on building and dissemination of competence on market and technology development opportunities within offshore sea farming to NODE-companies. Producers and suppliers in aquaculture spent a day together with GCE NODE companies to learn to know each other and share ideas. Nine representatives of GCE NODE and NODE companies were among the 120 participants especially invited to a national Ocean Conference in Bergen. GCE NODE and NODE companies are involved in several new blue projects.